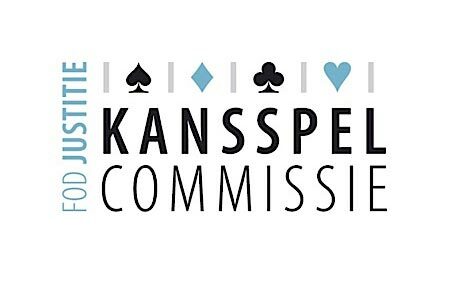 The Belgian Gaming Commission issued an open letter to the next Belgian government asking for stricter regulations for the gaming industry paired with a more rigid legal structure. The Belgian Gaming Commission calls for stricter legislation and rationalization in the country’s gambling industry. The Commission pointed out that so far in 2014 a whopping 600,977 players have been using online gaming sites, which is almost three times the amount of players frequenting land venues. In the Commission’s view the surge of players requires a revisiting of the existing legal framework and the 2013 turnover figure of 15 million EUR is yet another reason for tightening legislation. The Commission pointed out three issues which it believes need further examination and legislation. Currently, Belgian citizens undergoing collective debt procedure are not legally eligible for partaking in gambling but due to the difficulty in proper identification online this restriction is not implemented. In addition, the commission warned against social gambling which they believe could lead players to real money alternatives and has the potential to be particularly dangerous for minors. Finally, the commission feels that currently the government’s focus is more geared towards the revenues generated by gaming and leaves potential players vulnerable in the process.